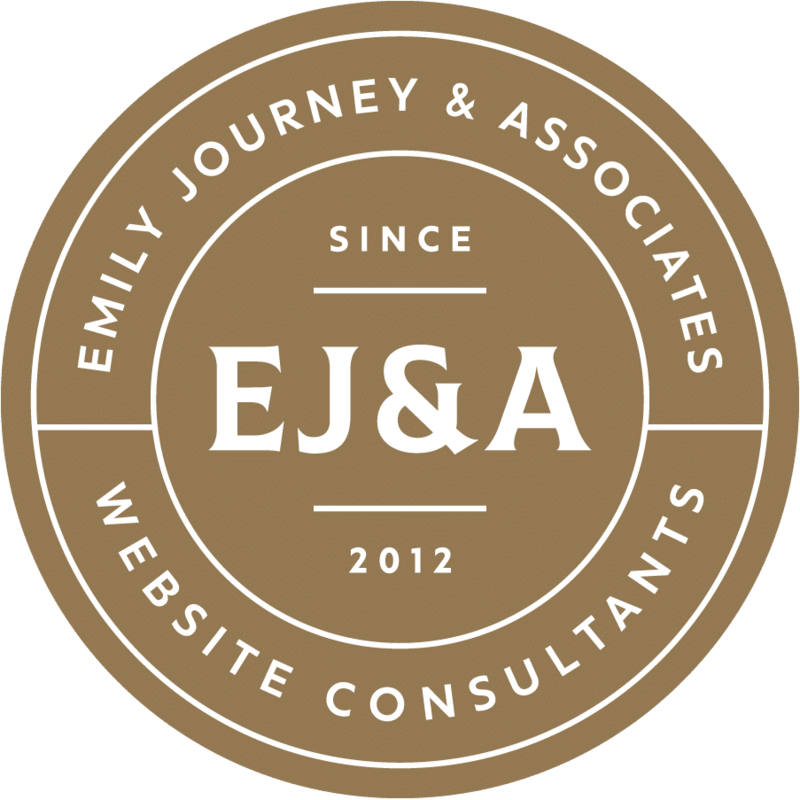 Learn exactly what you need to know about Search Engine Optimization with Emily Journey’s in person SEO training for NYC and New York businesses. Read on below for details about getting one-on-one SEO training or customized training just for your team. Or, start right now by listening to Jeffrey Gitomer’s podcast interview with Emily. 03:02 – What is SEO and why does it matter? 07:44 – Your Homepage is not the most important part of your website. 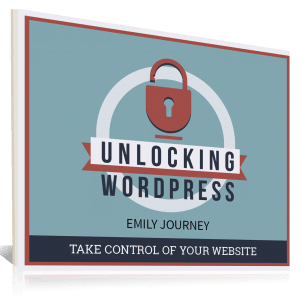 20:22 – How Emily made her way into SEO training? Overpriced digital marketing agencies are not delivering on their promises–blaming algorithms or claiming the need for more time in order to see results. Or, even better, they blame YOU. Your best investment in search engine optimization begins with in person training. 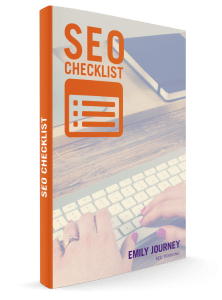 Whether you choose my individual or group SEO training option, you end up with a specific action plan for achieving SEO results. SEO training is available one-on-one or for a small group of your staff. During your customized session, I help you and your team understand search engine optimization as it applies to your unique business and goals. Together, we create a step-by-step action plan for implementing your customized SEO strategy on your website. After training, I remain available by phone and email for any follow-up questions about SEO for a period of 30 days. There’s no need to worry about forgetting or missing anything from the training. My goal is for you to be successful long after training with me. What are the benefits of SEO training? Gone are the days when you could launch a solid website and have potential customers automatically flock to your website. Consider your investment in print advertising. Wouldn’t you rather have more of your prospects find your website through a simple (and free) Google search result? What about your sales team? Are you still providing them with outdated tools such as brochures and flyers? Wouldn’t it be great if you could support their efforts with a naturally strong search engine ranking and inbound leads? Contact us to learn more about customized SEO training options for you and your team. Do you need two or more of your staff available to implement your SEO strategy? If so, on-site SEO consulting will give your team the skills they need to be successful with this responsibility. 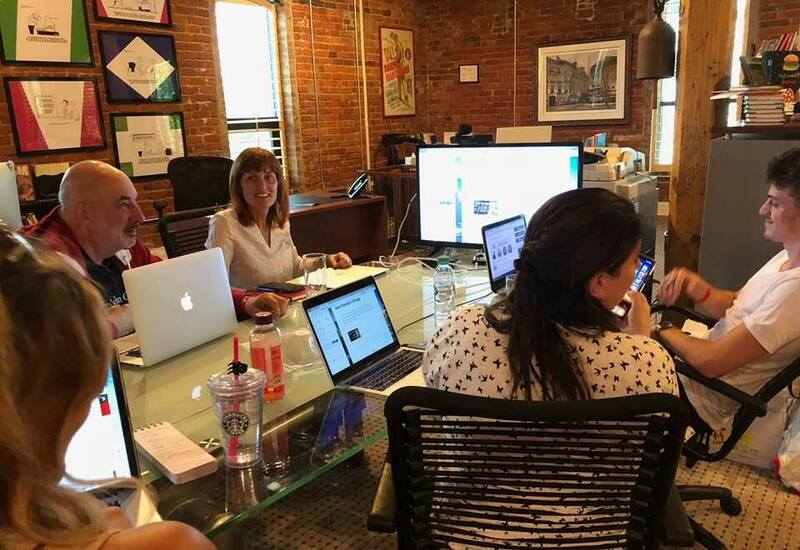 Emily will meet with your staff as a group to teach them basic to advanced SEO–customized for their specific needs and goals. One comprehensive, in person training session. Development of a complete SEO implementation strategy based upon your unique products and services. Receive an additional 1 month of on-going support and content review after training. First things first. We’ll discuss your SEO goals and challenges. Understanding what you want to accomplish helps me customize your SEO training for your unique needs. This first conversation is also a great time to ask any additional questions you have about the process. We’ll get things off the ground by securing a spot on the calendar. Once we’ve have the training date decided, you will be provided with payment instructions. At Emily Journey & Associates, we are big proponents of kinetic learning – aka, learning by doing! And since you’re seeking some personalized training, it’s pretty safe to assume you’d like that kind of atmosphere too. We’ll meet in-person or via GoToMeeting as you are guided through the steps of search engine optimization. Think it’s not possible to compete with the big names in your field when it comes to SEO? Think again.